New company MPD (MP Dollhouse) is apparently releasing a limited run of their first head, Chitsuki, through Mint on Card. Mint on Card will be the exclusive US dealer for MP Dollhouse. 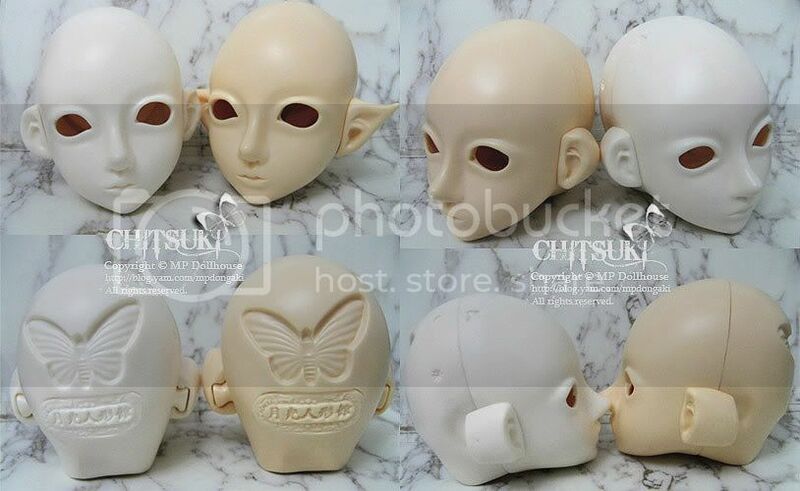 Just wanted to let everyone know that the MP Dollhouse Chitsuki head is now in stock, as well as the additional ears. We found the MPD Normal Skin resin is a very good match for Fantasy Doll Normal Skin.